The MiniDUE 250gram Acquasil Refil Bags are designed to be used with the Acqua Brevetti MiniDUE system and are designed to eliminate limescale buildup within your filter system. Price includes Free Postage and PackagingAcquaSIL 2/15® is a liquid solution made of of 100% safe food grade polyphosphates that are specific for drinking water treatment. This liquid is injected into the water supply and helps to prevent the formation of scale desposits and to also prevent the corrosion of metal components in your plumbing system. 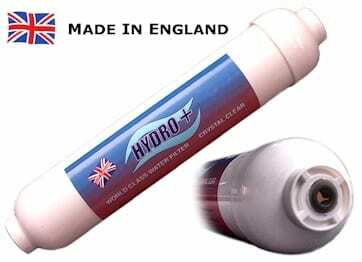 The MiniDUE system is a much simpler solution to getting rid of limescale than buying a water softener as the unit itself takes up very little space and is very easy to install.The MiniDUE 250gram Acquasil Refil Bags are designed to be used with the Acqua Brevetti MiniDUE system and is designed to eliminate limescale buildup within your filter system. The pouches are very easy to install and to remove from the system, and they also come with full instructions on how to remove and fit them.The 250gram pouches come supplied in a box with 4 packs with each bag lasting up to 3 months and treating up to 11 cubic metres of water. The box will last you for a year and in total will treat over 40 cubic metres of water. There is also a 1000gram bag option as well which will also treat up to 44 cubic metres and last up to 12 months. 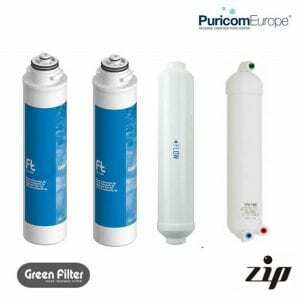 This is the full replacement filters pack for the zero installaion portable RO system. 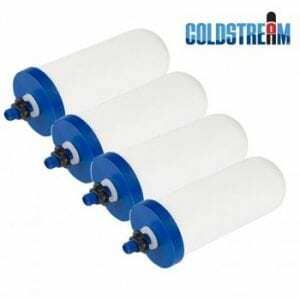 These state-of-the-art filtering cartridges makethe zero installaion portable RO systemone of the most innovative reverse osmosis systems of the market. 50GPD Membrane for The Cleanwater Zero Installation Purifier. This is a Quick-Change Membrane 50GPD which reduces over 10,000 known impurities. NSF Certified for Material Extraction NSF Std 42. 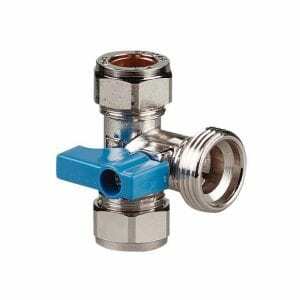 Active Ceramics Filter is the replacement filter for the Active Ceramics Small Whole House Filter System. 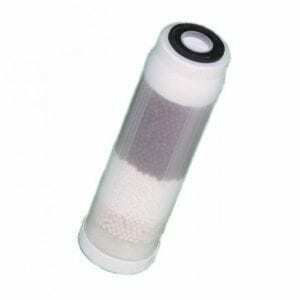 The filter is a high performance, long-life, compact whole house water filter, ideal for when space is limited.The advanced filtration system will remove chlorine, toxins, heavy metals, hormones and fluoride and is highly effective at killing and containing bacteria in water such as E-coli, Pseudomonas etc.Through the active ceramics, the Small Whole House Filter provides softer, non-scaling water for kitchen and bathrooms and de-chlorinated water which is less aggressive on skin and hair in the shower - perfect for eczema and psoriasis sufferers.The filter produces pH enhanced water with minerals and increased alkalinity and anti-oxidants in the water too.The filter is easy to change and has a life up 1-2 years (or 100,000 litres).The naturally degradable ceramics can be scattered on lawn and plants at end of life for improved soil drainage and plant growth.